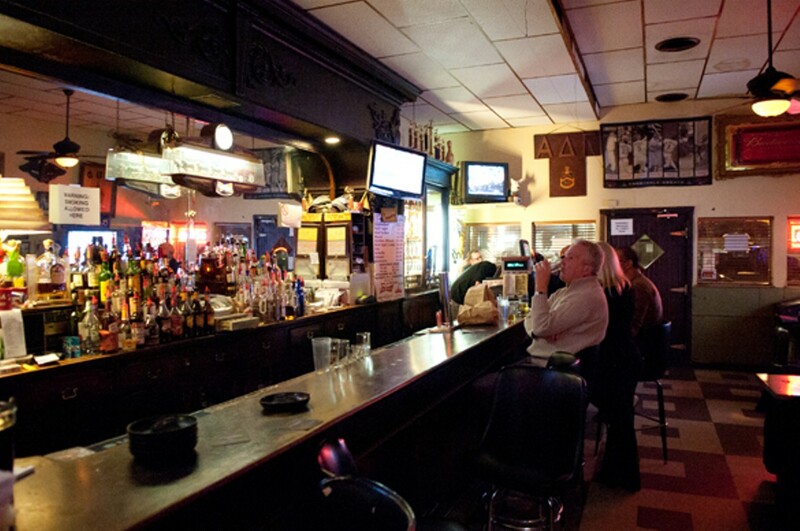 You can call J & A's Bar & Grill a dive. (It's smoky, low-key and highly affordable.) You can call it a sports bar. 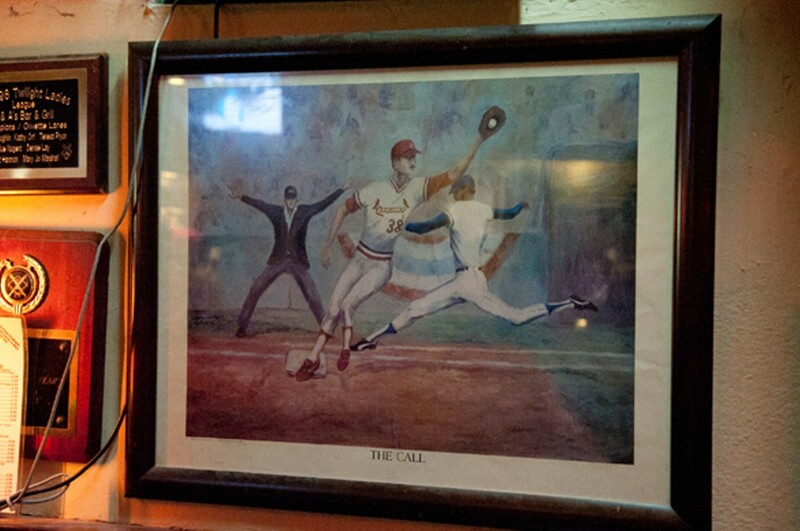 (The TVs are always tuned into the game, and if a St. Louis team is playing, pitchers are just $5.) 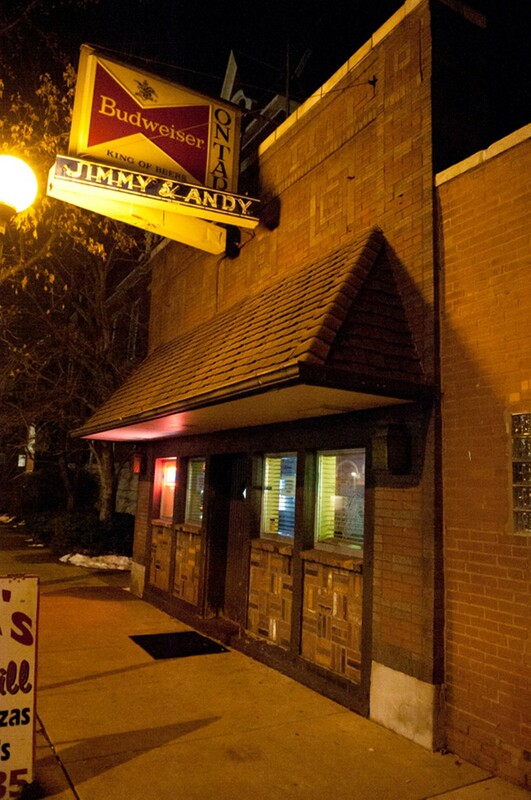 Just don't call it your typical Central West End nightspot, because J & A's Bar & Grill is most certainly not that. 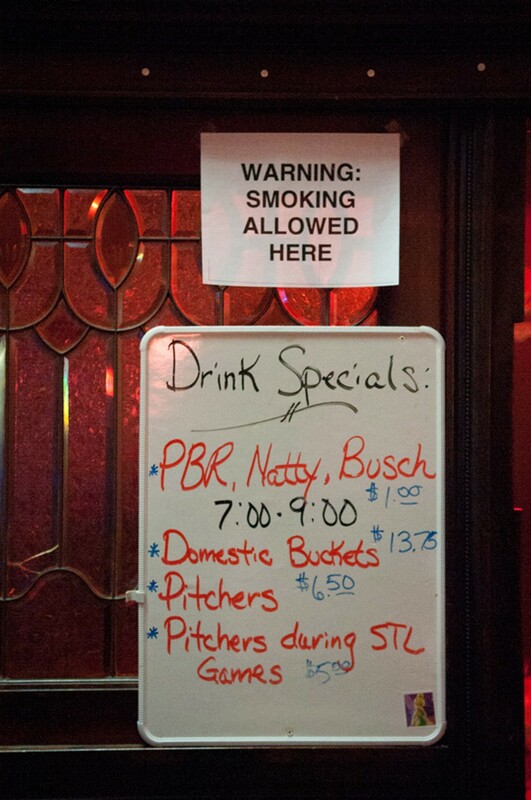 This is a place for drinkers who like to drink and sports fans who like to watch the Cards. And there's nothing wrong with that. 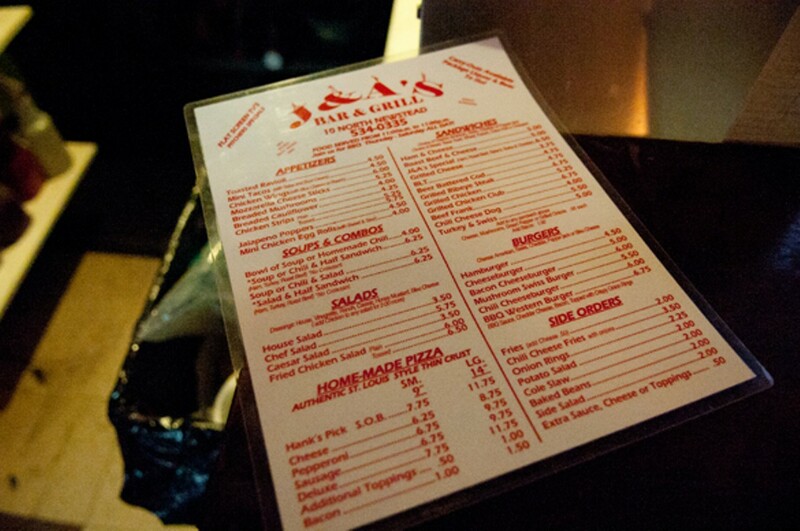 While there's a full menu, it's more a convenience than the reason why people come here.